We’ve written articles before on different ways of handling and managing stress yet somehow, we still find ourselves falling back into it. It’s no coincidence because scientifically speaking, our generation is really an anxious group. If none of our previous how-to’s gave you even just a tad bit of relief, here’s another one. 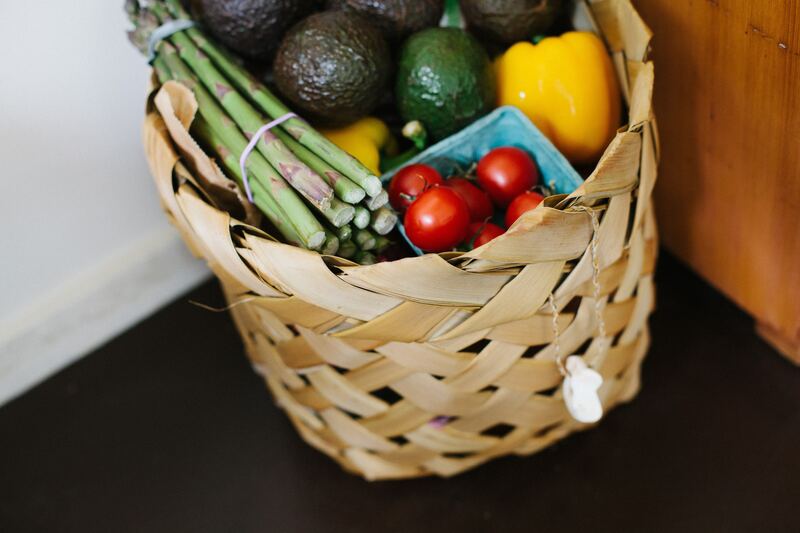 I’d like to believe that food is anyone’s safety blanket, so we listed a few that can help curb your anxiety. With or without nuts, it doesn’t matter. Research shows that cocoa is rich in a class of antioxidants called flavonoids, which is associated with brain function, skin protection, blood sugar and blood pressure regulation. 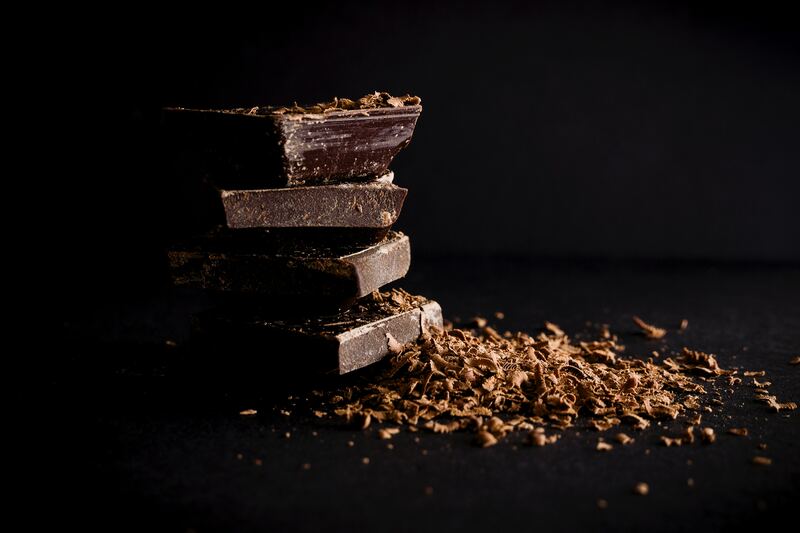 Eating dark chocolate for two weeks showed reduced levels of the stress hormone cortisol and catecholamines (“fight-or-flight” hormone) in highly stressed people. Spinach contains high levels of magnesium which can control cortisol in our system, especially in times of stress. Studies have also shown that eating spinach regularly can help maintain regular brain function and memory and mental clarity. Now we understand why Popeye loves it so much. A study by the University of Maryland showed that fermented foods play a role in reducing social anxiety among young adults. 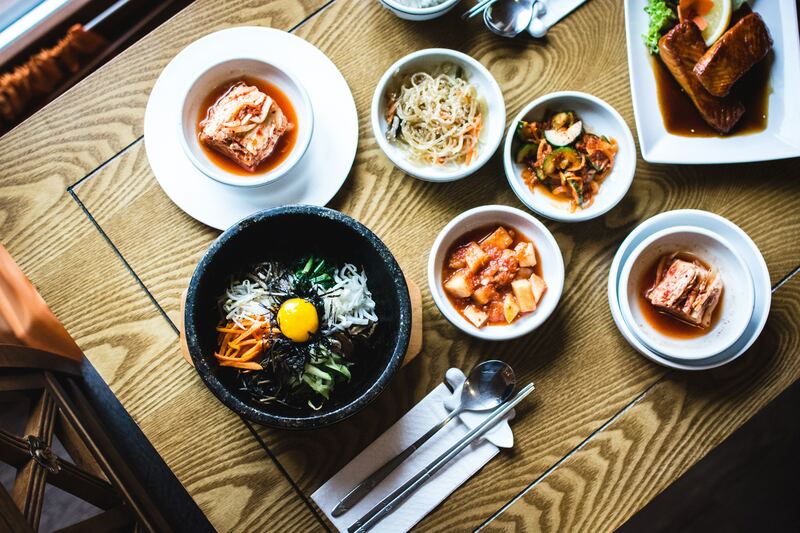 Matthew Hilimire, a psychology professor from William & Mary said, “It is likely that the probiotics in the fermented foods are favorably changing the environment in the gut, and changes in the gut can in turn influence social anxiety.” Adding pickles, kimchi, kombucha, sauerkraut, miso, or atsara to your diet could provide you some relief from anxiety. 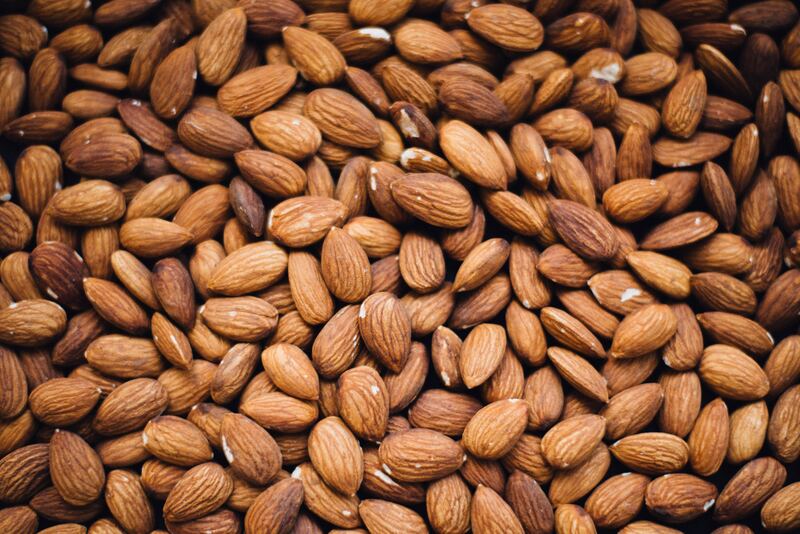 Almonds are rich in selenium and magnesium plus they make great desk snacks. Not getting enough of these minerals can affect your mood negatively, so better have a jar ready or keep a pack in your bag. Asparagus is beneficial in multiple ways: it’s a brain booster, cancer fighter, and packs a lot of antioxidants and nutrients. One of these is folic acid, which helps with depression and mood disorders. Can you de-stress using the Love Method?